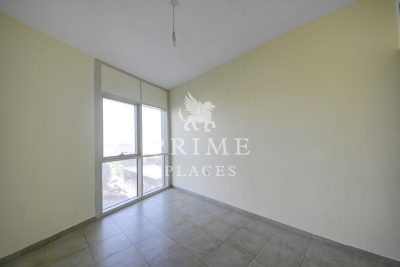 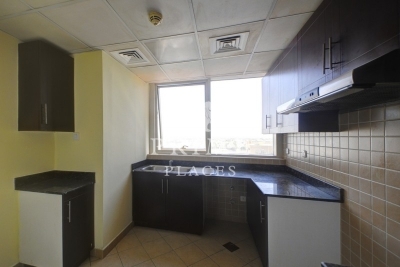 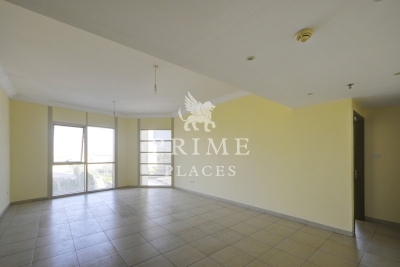 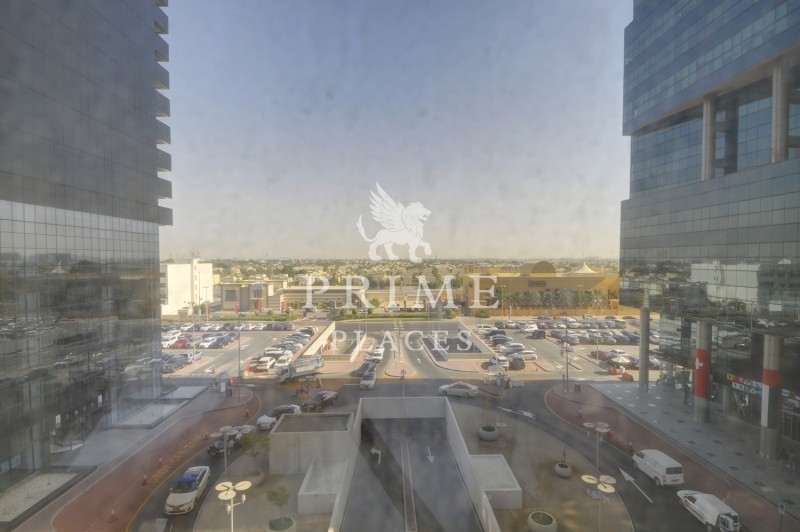 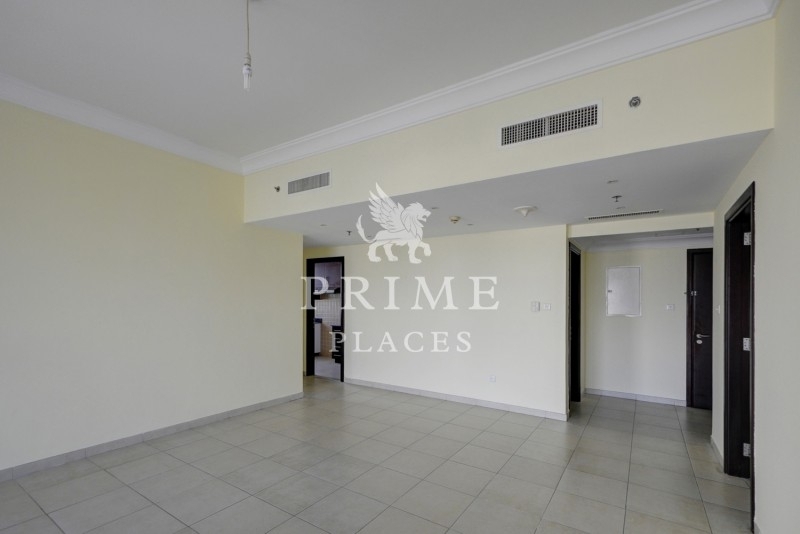 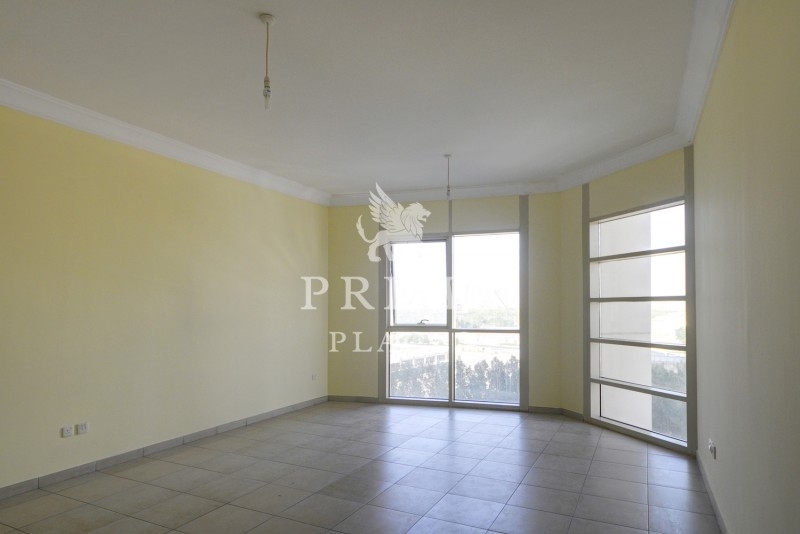 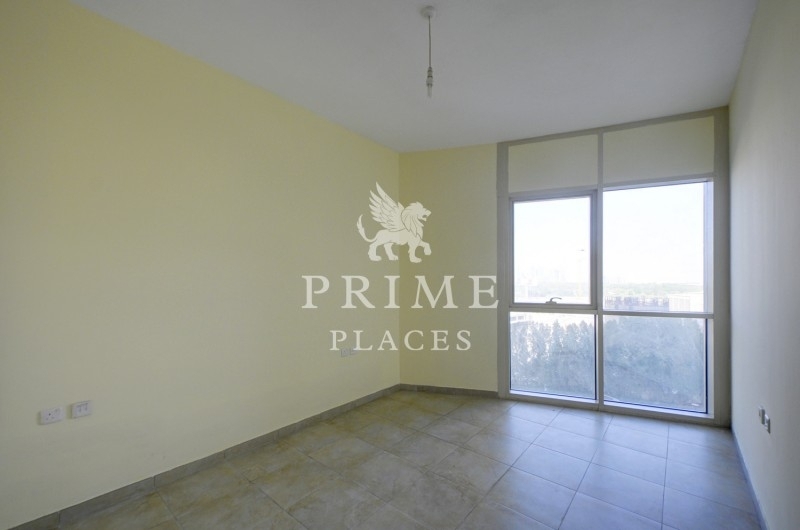 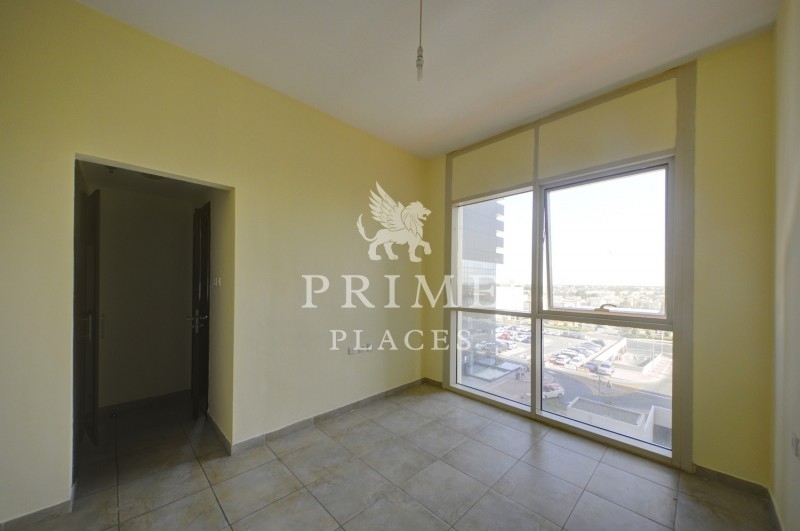 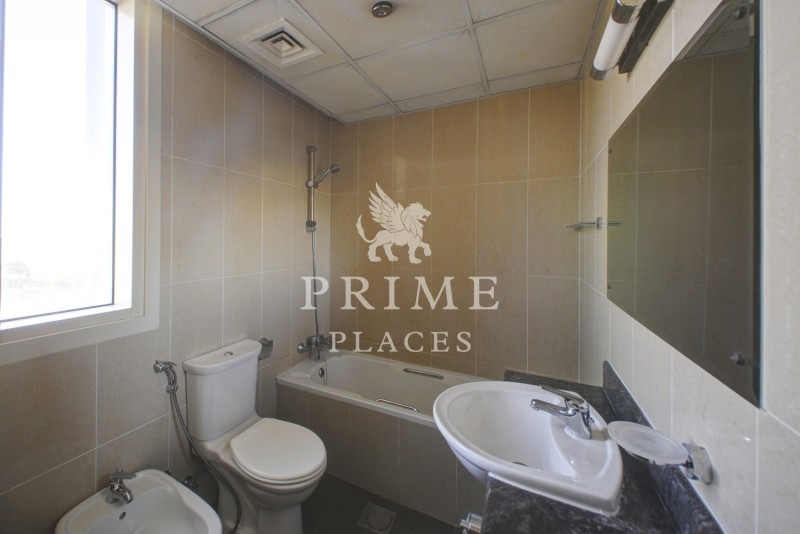 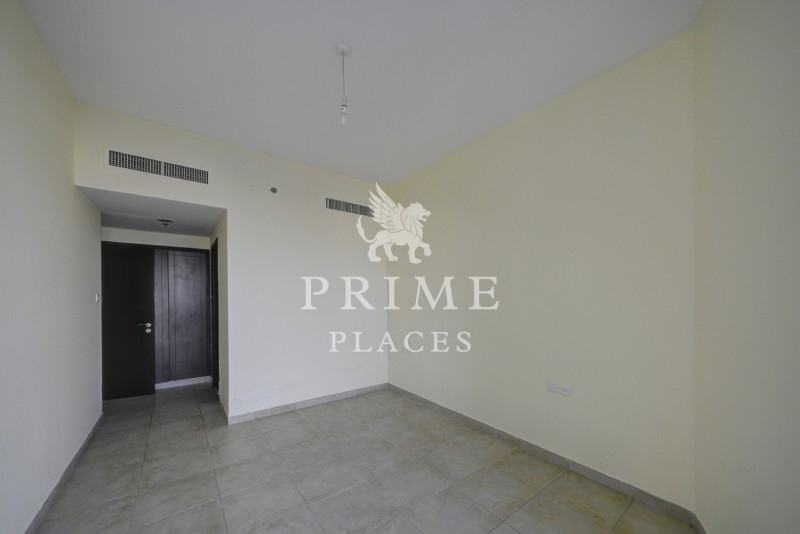 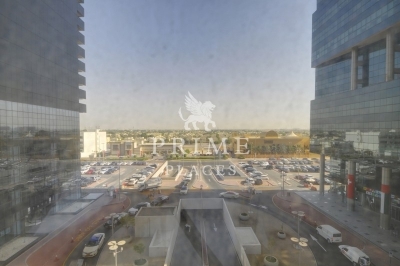 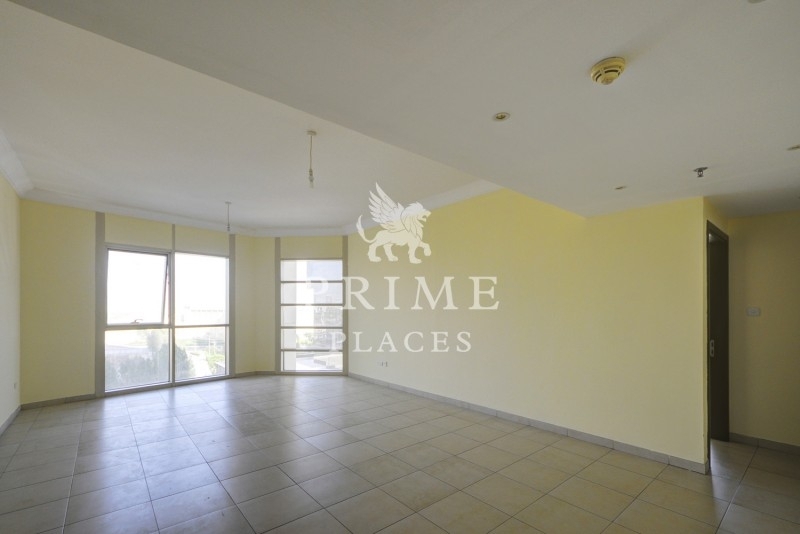 Prime Places is pleased to offer this 2 bedroom apartment in Lake Shore Tower in JLT. It is located in Y cluster which is easily accessible. 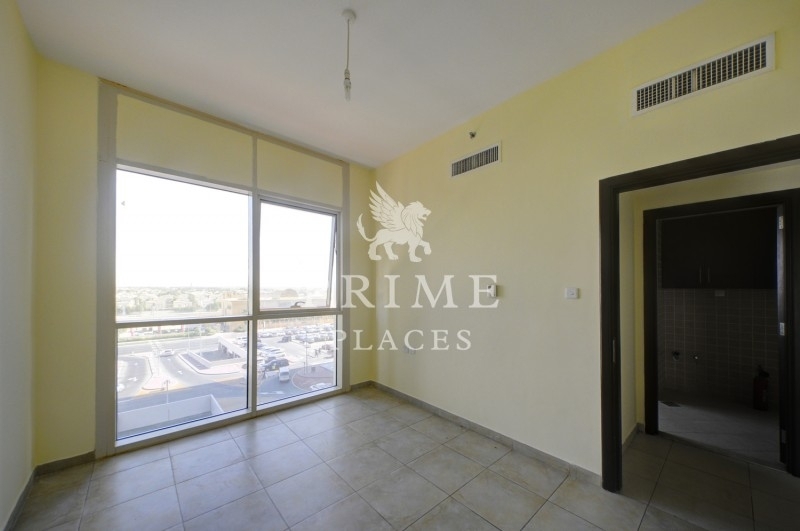 The apartment is on lower floor and offers views of community.